Meh. This is less funny than the actual comic image. 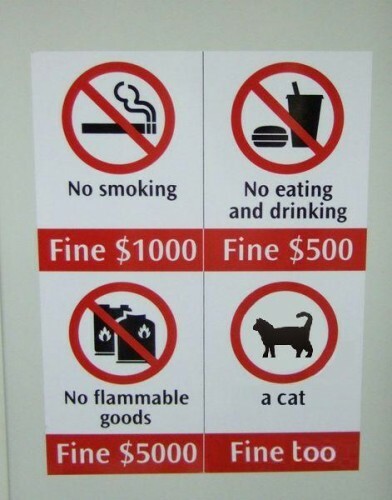 Fine a cat may be.